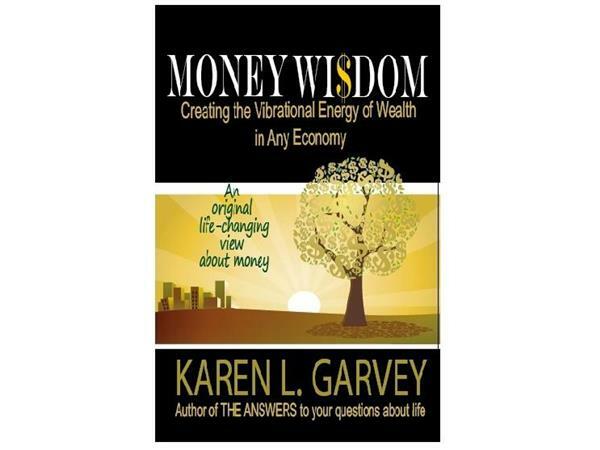 Author, Intuitive, Personal & Professional Coach Karen L. Garvey, MBA invites you to learn why you are here, how to be happy, how to get what you want and how to obtain the abundance and life you desire. 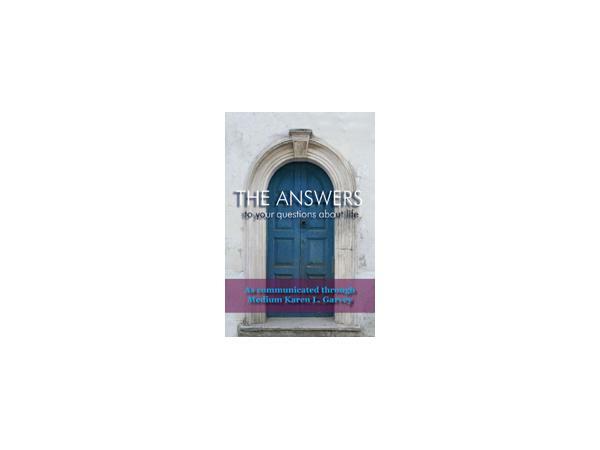 Her book, THE ANSWERS to All Your Questions About Life [Revised Edition] is a series of thought-provoking, myth-blowing, mind-opening essays communicated by souls without physical bodies in 68 sessions. Specific steps are given to help the reader uncover patters, negative beliefs and uncreative thoughts to help you achieve happiness. Its language is clear and concise. The author accidentally discovered a conduit for communicating with the energy realm and has opened to a novel, fresh and happy perspective about our lives here on earth. 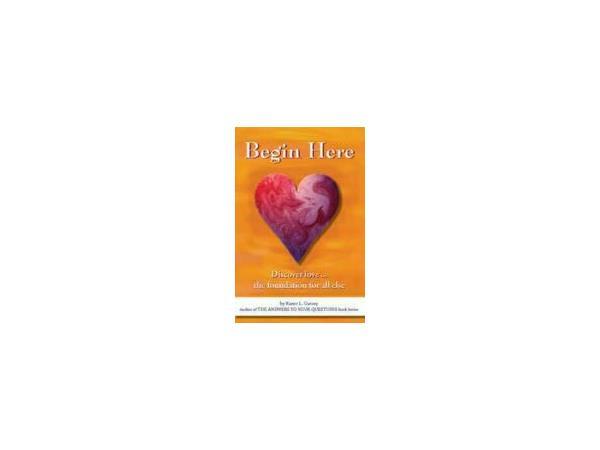 Since its original release, this ground-breaking book has awakened readers to a higher vibrational energy and introduced an ability to reconnect to one’s soul for a meaningful, purposeful life. 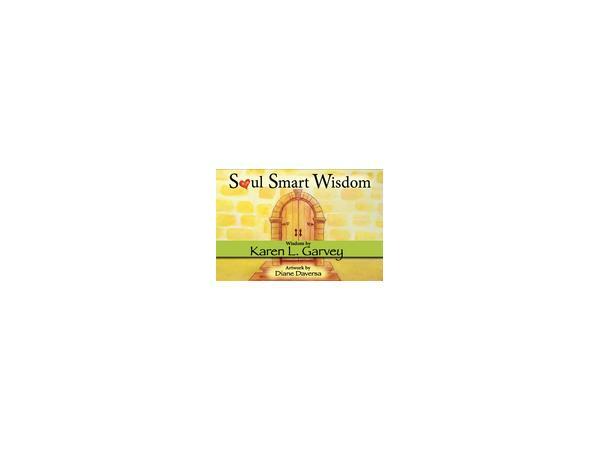 Using the wisdom of past Greats, Karen Garvey gives extraordinary voice to our purpose on earth and how to use universal truth to live a very happy life. Read this modern, powerful new account of life’s meaning. 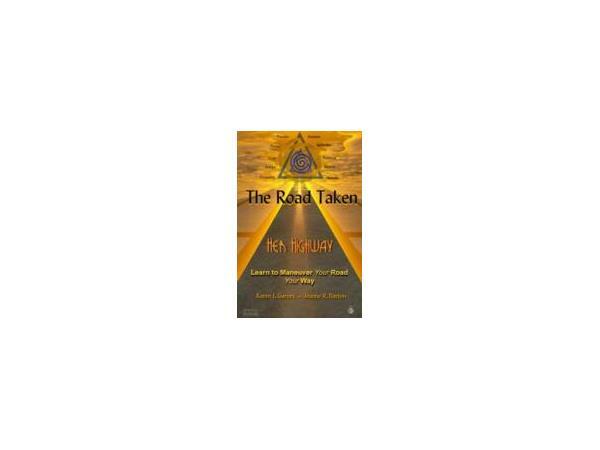 An ear for truth is all you need to employ the methods and see a remarkable improvement in your life. In addition to authoring 5 books, Garvey has appeared in dozens of media outlets such as The Dr. Oz Show, PBS, Redbook, Hamptons Magazine (among others) and two documentaries. Karen provides private sessions, ongoing insights for seminars, media appearances, books and coaching as well her own seminars such as L.I.F.E – Leading Intuitively For Empowerment. Visit www.TheAnswersUnlimited.com to contact Karen.